I recently purchased Anna’s Garden Window kit and I love it! In fact I hope to have a video to share with you on Wednesday. 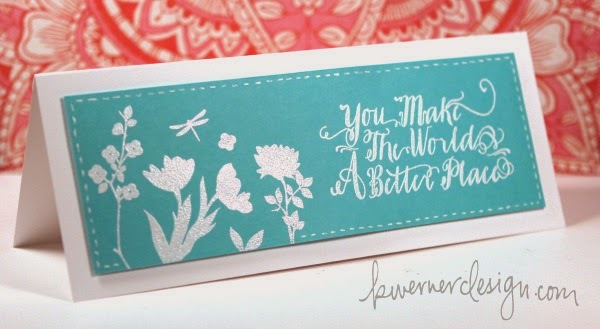 Everything Anna does is beautiful, including this card and pillow box! Lately, I have been making lots of box cards and I discovered this Pinterest board with over 818 samples of box cards. Click here to enjoy! I love them all! 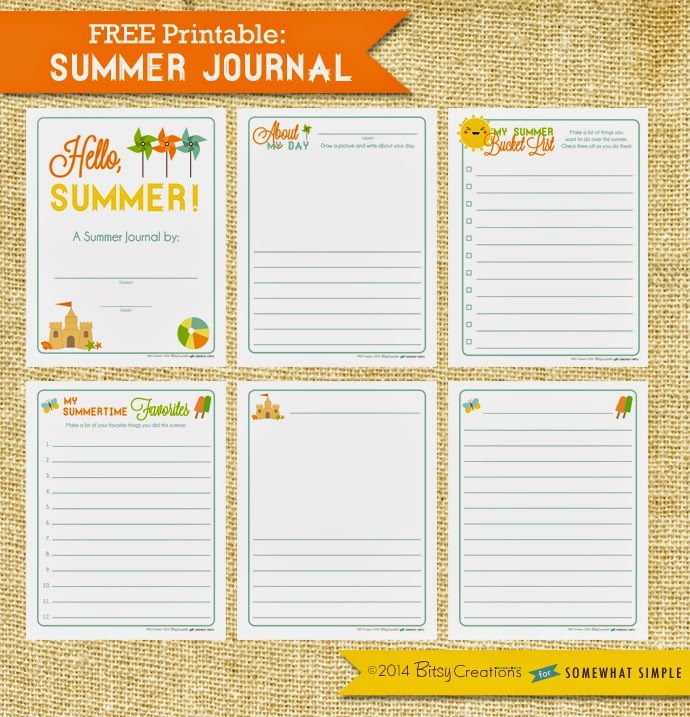 Special thanks to Joan from Somewhat Simple for posting this free summer journal printable that is perfect for children. Adorable! 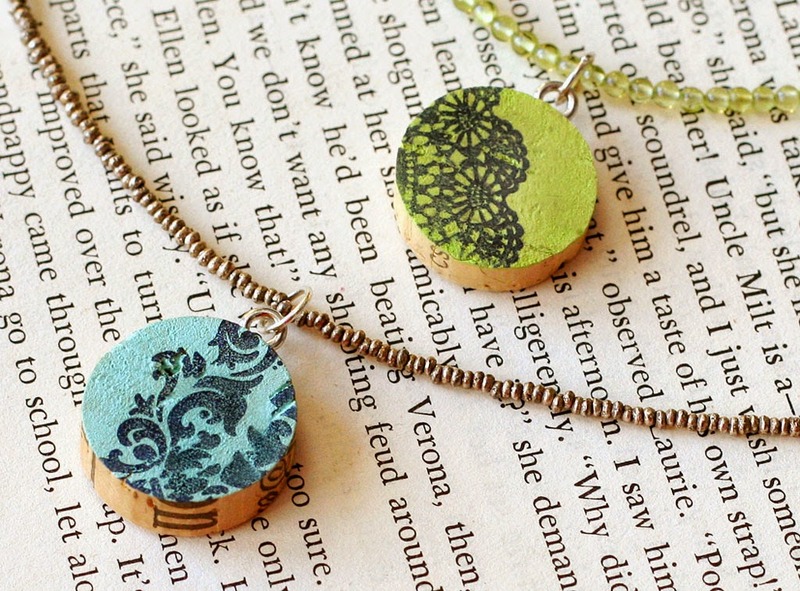 Pull out those wine corks you have been saving and put them to use making fun upcycled pendants! 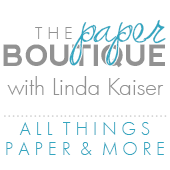 A special thanks to Fiskars for creating this quick and easy project. 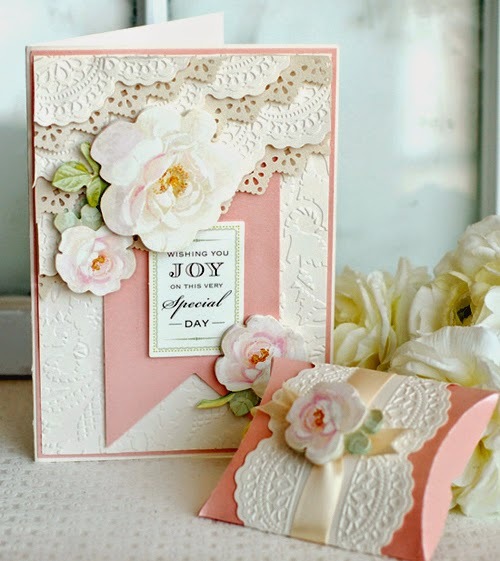 I love the simplicity and elegance of this card designed by Kristina and the colors are perfect. Click here to see a video. Just a quick reminder that today is the last day to save 25% on your SVG Cut purchases! Thanks Leo and Mary! 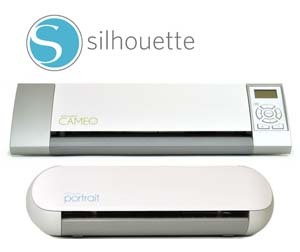 Click here to see more. Anna does do beautiful. Her creations are amazing. 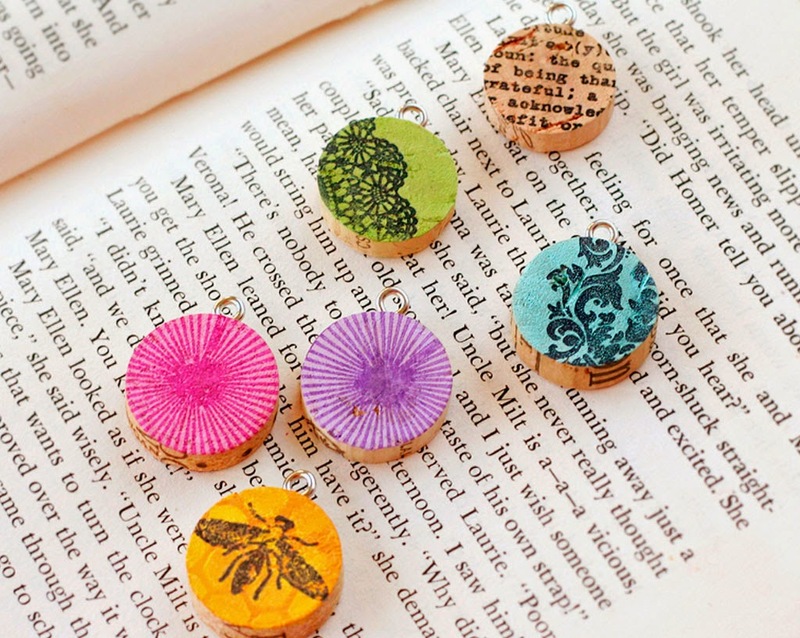 The cork charms I saw yesterday on pinterest and thought what a cute idea. I will be making some soon.